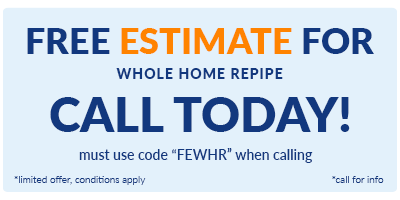 Need an Estimate for a Whole House Repipe in Tucson? We can help. The Plumber of Tucson provides free estimates on repiping. Call 520-900-9010. Do you have an older home where your water pipes are made of galvanized steel or polybutylene material? Are you worried about leaks from pipe failure? 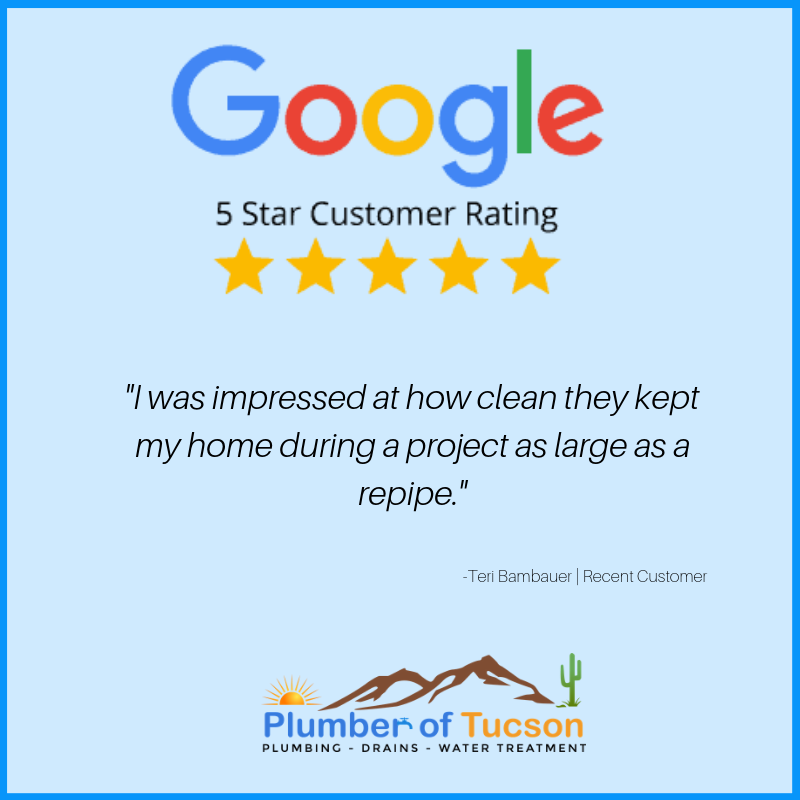 The plumber of Tucson can re-pipe your home to ensure you never have to worry about leaks again. We repipe home of various sizes built throughout different eras, and one of the most common concerns from our customers regards property invasiveness. We have a non invasive approach to repipe homes above ground using PEX, a cross-linked polyethylene. PEX is used in modern home building because it is impervious to scale build up from hard water minerals, and it does not become brittle or corrode from chlorine. Unlike copper pipes, PEX is not ridged. It is very easy to work with, allowing for an installation focused on efficiency and sensibility. Access to a home’s fixtures are created in the least invasive manner possible, independent of where the old pipes were routed. We install new shut-off valves and supply lines for each fixture when we repipe a home. Shower valves are rebuilt, or if they are older two-handle setups, then we replace them entirely. If you have a longer home, you may be coping with wait time for hot water to be available at certain fixtures. The luxury of near immediate hot water at every fixture can be provided with what’s called a dedicated recirculation line. Implementing one during a whole house repiping project is very affordable. If you think your home has polybutylene and would like verification- we can provide an inspection. Buying a home with polybutylene and need an estimate? We can help. We complete repipes all over Tucson in all neighborhoods. We have been successful repiping in neighborhoods where there is no attic and very limited access. Do you believe your home would create a complex repipe? We can handle it. 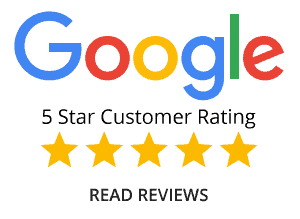 The intricacies of a whole house repipe in a home where there is limited access to the walls and ceiling spaces, can be trusted to the plumber of Tucson. Give us a call to discuss your options. Getting rid of your galvanized steel pipes will restore water pressure, eliminate rusty water, and provide healthier drinking water. If your home has galvanized steel pipes, you’ll benefit from a whole house plumbing repipe. 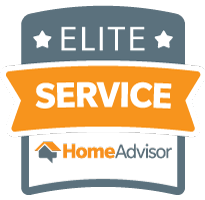 Give us a call for your free estimate. 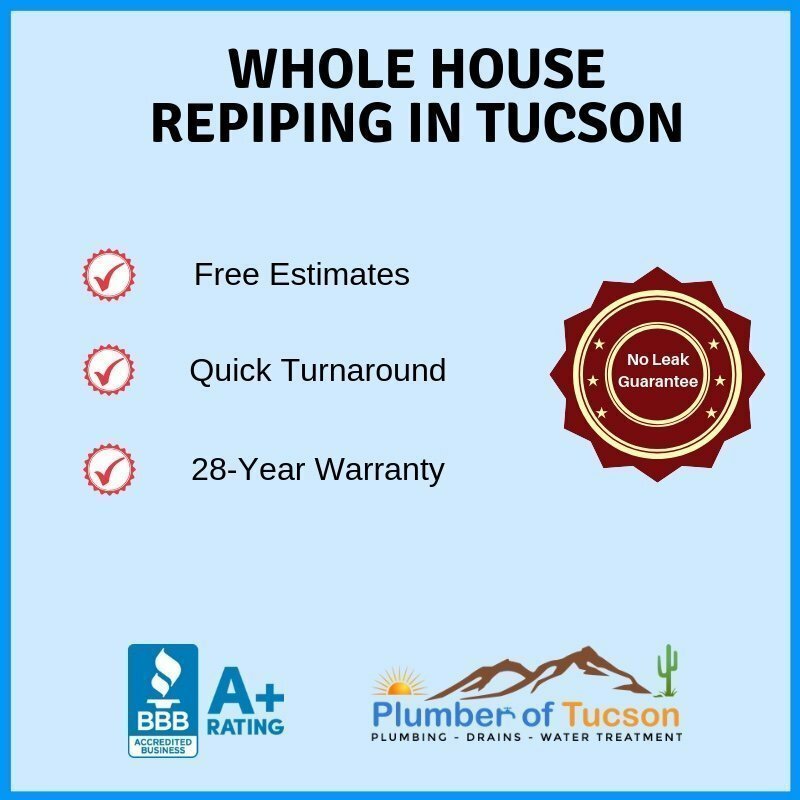 Why do more people choose us for their whole house repipe in Tucson? 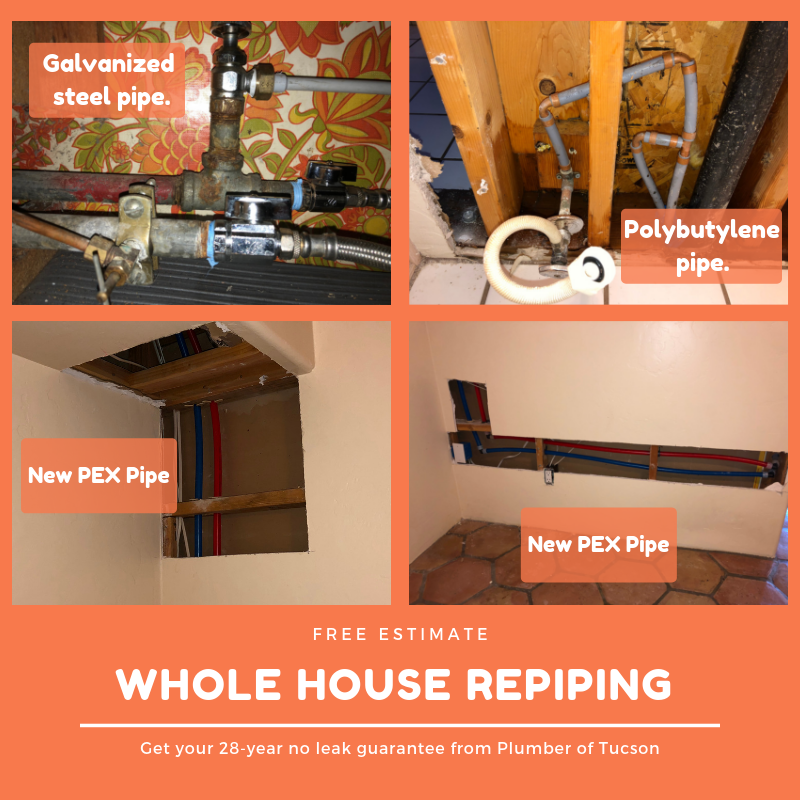 Our Experience with RePiping– we handle multiple jobs per week where we repair and repipe homes due to old polybutylene and galvanized pipe leaks. We Know the Construction of the Area– Our many years of experience in older homes has provided us with a level of insight others don’t possess. Our Qualifications– We are licensed in construction and in plumbing. 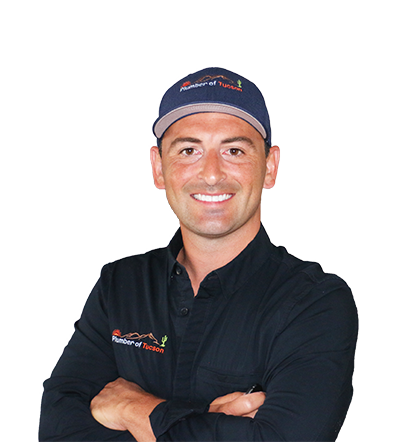 This means you will receive an experienced, licensed contractor who knows your home, knows building codes, and will be able to complete your project in a manner which saves you money. We Assume Liability– When you hire Plumber of Tucson, you don’t need to worry about accidents. We are fully insured and don’t leave you with liability if something goes wrong. We Care for Your Property– Construction projects can be messy. Especially a project as invasive as repiping. When you hire us, we will take care of your home and ensure dust is contained. We use vacuum assisted power tools, HEPA-Vacs, lay out floor runners, carpet protectors, air filters, and set up containments to keep your home clean. 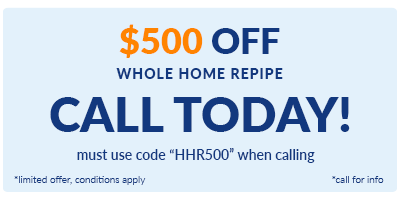 Need an estimate for Whole House Repipe? What pipe material do you use to repipe my home? Virtually all repipes are completed using a cross linked high density polyethylene pipe. Also known as PEX. This material is extremely durable, does not corrode, and comes with a 28 year warranty. PEX piping is the most widely used and the most preferred material for residential domestic potable water systems. How long does it take to complete the repipe? This would depend on the layout of your home in where the plumbing is located. Most repipes are completed within 1 to 3 days. Will I be without water the entire time? No. Your water will remain on most of the time during our work. We run all the piping and get everything ready before turning off the water. This way, you can still use your plumbing while we work. Additionally, we install isolation valves, so when a portion of the water is off in one part of your home the other part of the home will have water. Do you leave all the drywall holes open after you’re complete? No. We cut the drywall strategically, so we can screw it back into the wall. And not leave you with holes all over the home. How much does a whole house re-pipe in Tucson AZ cost? Cost to Replace Galvanized Steel Pipes in Tucson House? Many older homes that have galvanized steel pipes don’t have attic space. This can make it a bit more challenging to repipe. The average cost to replace galvanized steel pipes will range from $4500 to $7500 for the average home in Tucson. This is obviously difficult to answer, as each home can vary in size, complexity, and layout. For smaller homes a polybutylene pipe replacement re-pipe can cost $2000-$4000 for larger homes a re-pipe can cost $3500-$7000.